To make the most of your time with family and friends, I’ve got a huge piece of advice. Keep the food simple and delicious! We can’t wait until you try these amazing Grilled Skewered Beer Brats with Hot Mustard Glaze. 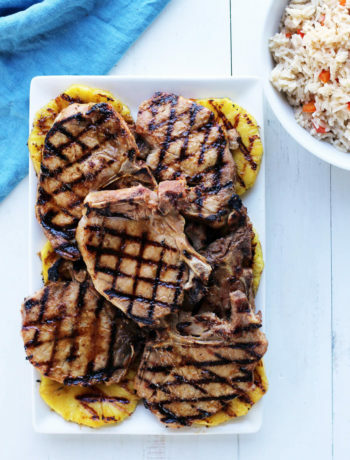 This recipe captures all of the flavors of summer. Beer-infused bratwurst sausages paired with grilled tomatillos, sweet onions, peppers and tomatoes. Summer. Grilling. Great Beer. 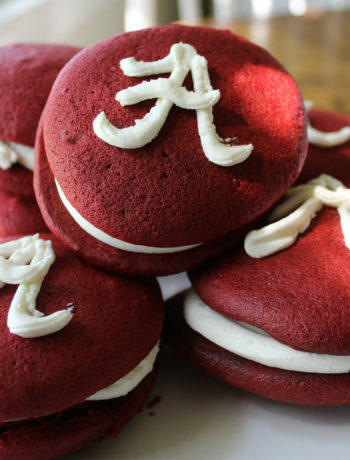 If all gatherings could be this yummy. Grilled Skewered Beer Brats with Hot Mustard Glaze Hello, Summer! 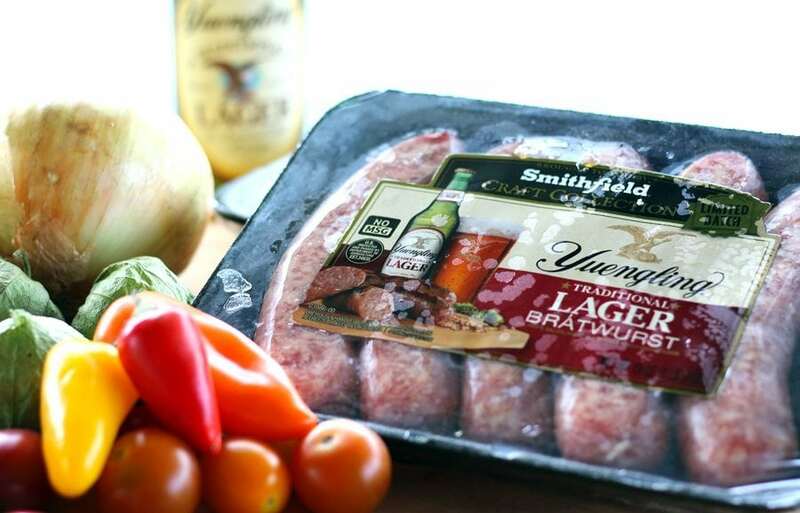 I literally jumped at the opportunity to work with Smithfield® Craft Collection™ AND Yuengling® Traditional Lager. Two brands I already use and love. Smithfield is located in Smithfield, Virginia, you know…the Ham Capital of the World. Combine that with Yuengling, America’s oldest brewery. Pork + beer = heaven. This recipe uses delicious new beer bratwurst that is a must-try at your next summer gathering. 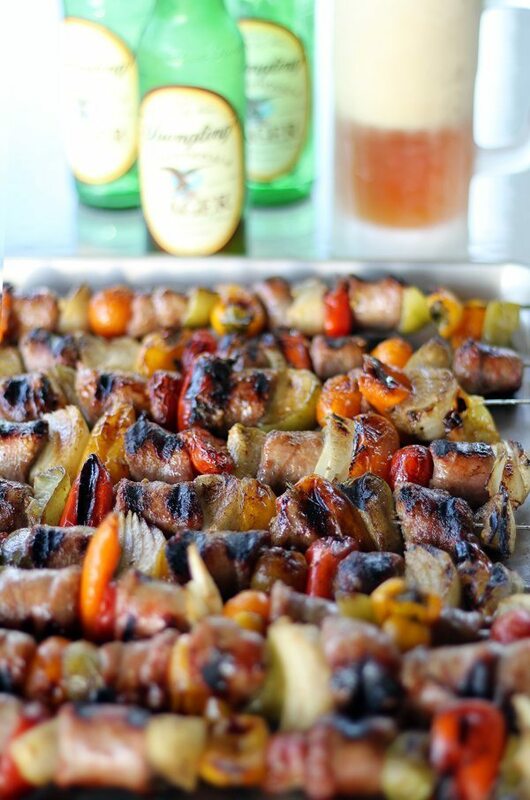 Loaded with bright flavors, these grilled bratwurst skewers are perfect paired with the subtly sweet lager. You can find a coupon for the bratwurst at your favorite Kroger or Kroger banner store such as Baker’s, Food 4 Less, or Ruler. To bring out all of the flavor of the beer-infused bratwurst, we skewered them with some of our favorite vegetables. The spicy and sweet tomatillos are almost sweet when grilled. 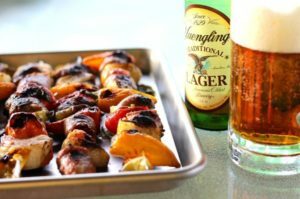 That is my favorite bite of these Beer Bratwurst Skewers…tomatillo with bratwurst, followed by a nice cold Yuengling. Perfect. Sweet charred peppers, bursting cherry tomatoes and caramelized Vidalia onions are loaded on the skewers, too. To give the beer bratwurst and vegetables just the right amount of moisture while cooking, we lightly brushed them with a fast mustard glaze. Nothing heavy, the flavor is all in these savory and sweet bratwurst and the gorgeous vegetables. Using a light oil-based glaze helps prevent the food from sticking to the grill. Plus it gives the vegetables a beautiful color and seals in all the yummy juices in the beer bratwurst. Cook on all sides on a medium-high grill. Turn frequently to prevent burning. We cooked ours for about 7 minutes on each side, rotating to cook all 4 sides. Refer to package directions for cooking times. You can learn more about this product here. Cooking times will vary based on the size of pieces, grill type and grill temperature. We recommend using a meat thermometer to ensure your meat reaches proper internal temperature. Prepare them indoors on a broiler pan. 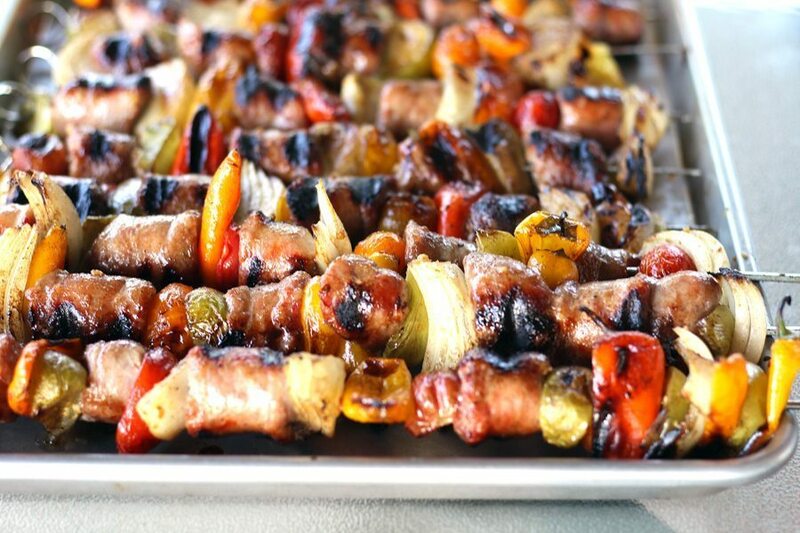 Take these Beer Bratwurst Skewers to your next tailgate. Change up the vegetables for more unique flavor combinations. Serve with your favorite Yuengling Traditional Lager. 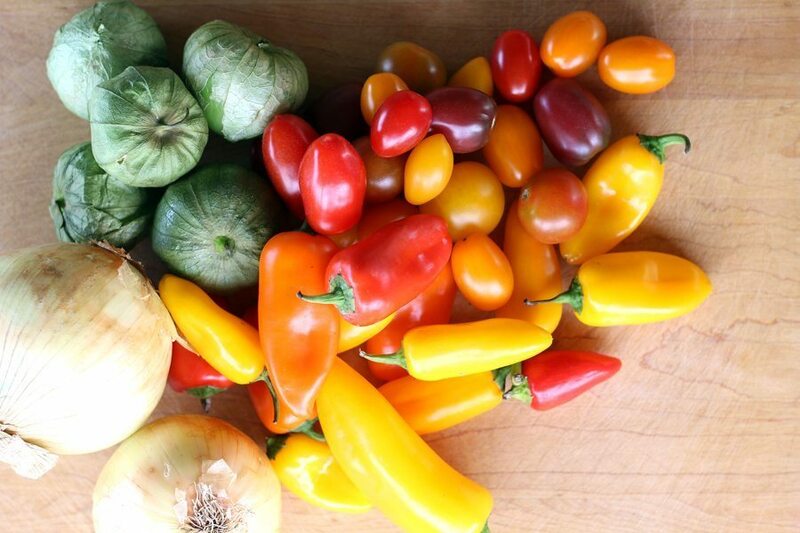 A savory and fun recipe for grilled beer brats, skewered and roasted with fresh sweet peppers, onions and tomatillos. Basted with an easy homemade hot mustard glaze. Best served with a cold beer on a hot day. Cut bratwurst into serving sized pieces, about 1-2 inches long. Using metal skewers (or bamboos skewers that have been soaked in water), alternately place the bratwurst and vegetables until all ingredients have been used. Try to alternate for the best color arrangement for beautiful presentation. 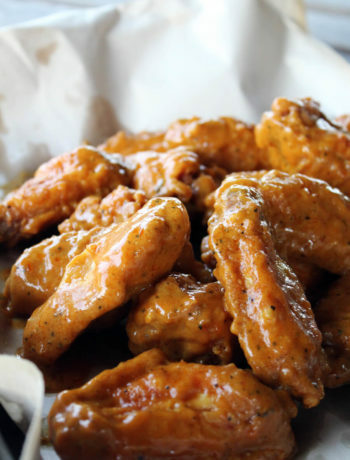 Optional step: Whisk together all mustard glaze ingredients in a small bowl. Lightly brush the assembled beer bratwurst skewers on all sides. 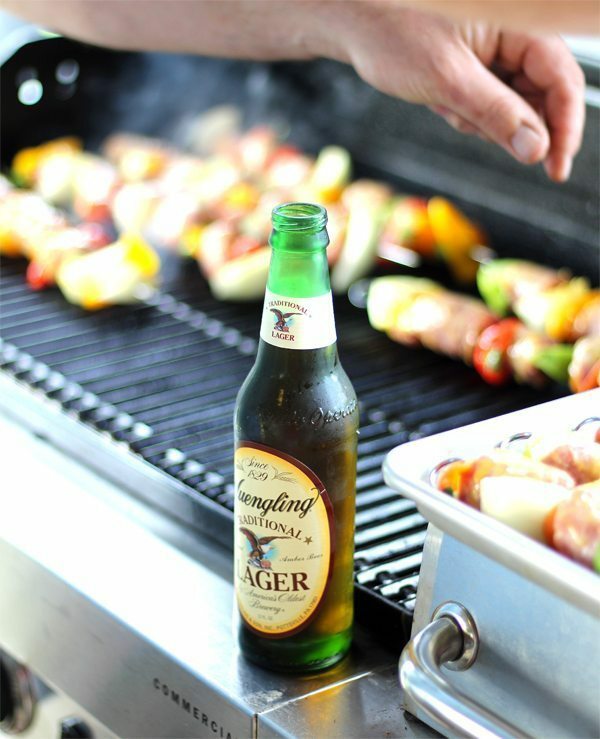 Refrigerate until time to grill. Heat grill to medium high (around 350 - 375 degrees). Oil the grill lightly. Place the skewers on the grill. Maintain a consistent heat and watch for flaring. Cook until well browned on each side, rotating 1/4 turn as each side is browned. Refer to package directions for doneness. Cooking times will vary. Serving size is based off of the number of beer bratwursts used. That sounds awesome, I’m loving grilling season and am outside at least twice a week at the moment! Now this is what to make on a Sunday afternoon during the summer. I assume the bratwurst is marinated in the beer? Actually it is bratwurst infused with beer, a collaboration between Smithfield and Yuengling Beer. They have a savory sweet flavor. Soo good. 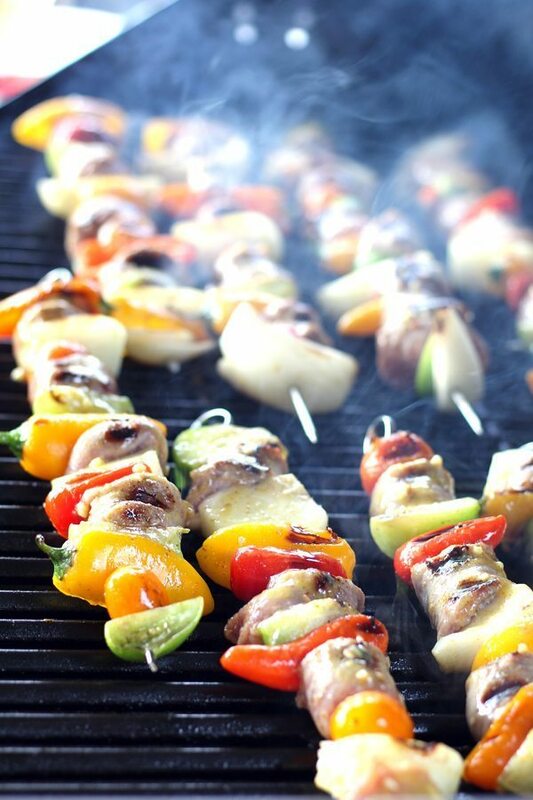 These skewers look so juicy and delicious! I love BBQ season! YUM! I love a good beer brat! Also love your choice in beer! We used to drink Yuenling all the time when we lived in West Virginia, but now that we live in Iowa we can’t find it anywhere!